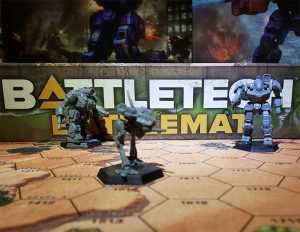 Welcome to the newly-created BattleTechWiki: Project Factions. Because of the importance of factions and faction events to the BattleTech universe, this project has been created to try and improve the overall quality of all articles relating to factions and faction events. Create all required faction articles in the BattleTech Universe. Standardize the layouts of said articles where required. To hold the articles to a high standard of quality in terms of spelling, grammar, and links to other articles. Create a full template for any new faction articles when required. 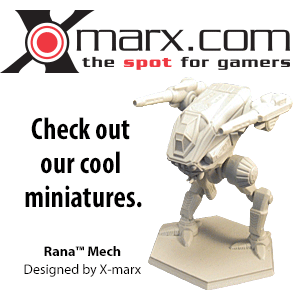 Create articles for all major faction events in the BattleTech universe. Project Factions has been launched! Article Title: The title of the article should be simple. Where a faction has had multiple names, all information should be merged into one article. Which name to use is to be determined on a case-by-case basis. Basic Info: to be put in the infobox faction template like on Lyran Alliance page. History: Again with subheadings for various time periods; foreign relations added into this section. Military: Include information about structure and levels of equipment as well as short part about tactics. Political and Social Structure This section will encompass all of the political, religious, and social aspects known about each nation, to be put into various subsections. References (list of books/manuals/tech readouts etc. that you got your info from). If you feel that anything is missing or is unnecessary, please comment on the talk page. Begin to standardize the faction articles. Edit for spelling and grammar in faction articles. Edit for spelling and grammar in faction event articles. Workerbee: Adding new entries, overhauling old ones for spelling and grammar, standardizing layouts. Please feel free to add any that you feel need some work. Members; please try and review articles created by other members to reach consensus on any possibly contentious content. This is not a full list; merely the ones that appear to need the most work done on them! This page was last edited on 22 December 2015, at 15:33.